In 2017, there is renewed awareness continuing around the immortal singer and songwriter Otis Redding. 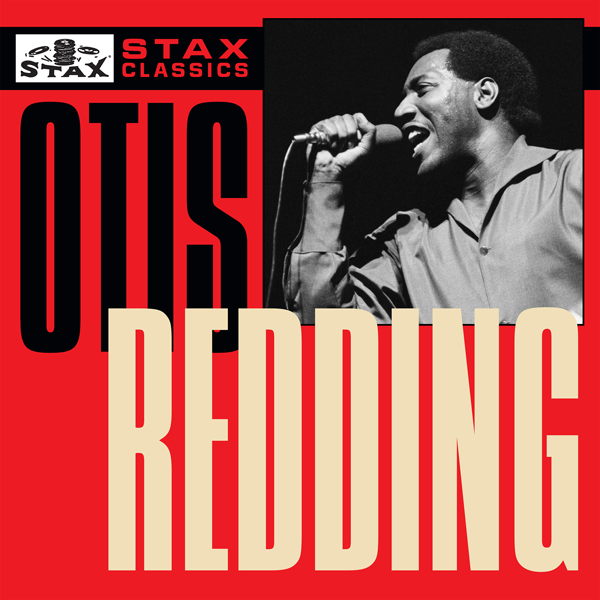 A 50th anniversary deluxe edition of Redding’s 1966 album, Complete & Unbelievable: The Otis Redding Dictionary of Soul was released by Rhino Records in 2016. During September 2016 at the Macon City Auditorium, Steve Cropper of Booker T. & the MG’s along with additional acts Chuck Leavell, Eddie Floyd, Robert McDuffie, St. Paul & the Broken Bones, and a Reddings Reunion with Dexter Redding, Otis Redding III and Mark Lockett performed at the An Evening of Respect Tribute Concert coinciding with what would have been Otis Redding’s 75th birthday. The Tubman Museum in Macon, Georgia in December 2016 recently concluded an exhibit that honored Redding. Curator Jeff Bruce and Redding’s widow Zelma assembled The King of Soul: Otis Redding In Photographs. 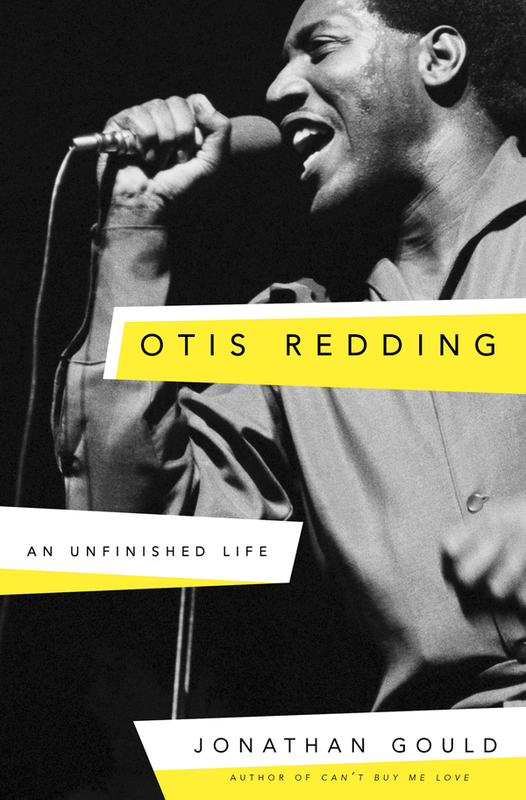 In 2016, I provided an archive interview I conducted with Andrew Loog Oldham in 2007 to author Jonathan Gould for his book, Otis Redding: An Unfinished Life that Crown Archetype Group published during spring 2017. It was during 1978 when I co-produced and hosted 50/50, a weekly television program from Theta Cable in Santa Monica broadcast on the milestone Z Channel in Los Angeles and Manhattan Cable in New York. One of my guests was influential deejay and TV personality, Murray the K. In 1967 Murray produced and wrote Murray the K in New York on WPIX-TV. An off-shoot of his ground-breaking music video-format that started with It’s What’s Happening, Baby. Murray brought along footage from his 1967 program. And now in 2017, I’m really enjoying the visibility and availability of new Otis Redding products and reissues in the retail world. In summer of 2017, Concord Music Group and Rhino Entertainment, Warner Music Group’s catalog division are doing a joint campaign celebrating the 60th anniversary of Stax Records. 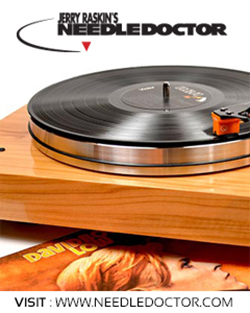 The partnership marks the first marketing collaboration of the Stax recordings which have been divided since Atlantic Records split with Stax Records in 1967. 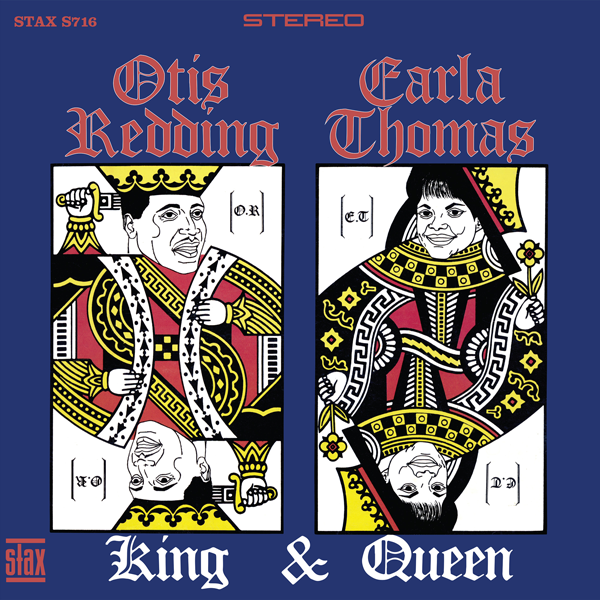 Planned for reissue soon are a 50th anniversary pressing of Otis Redding and Carla Thomas’ King & Queen, and Otis Redding’s 1965 The Great Otis Redding Sings Soul Ballads. Krieger later penned the tune “Runnin’ Blue” that appears on the Doors’ 1968 album The Soft Parade. In the spring of 1966, at age 24, Otis Redding was a star on the R&B circuit and soul radio station airwaves. He was receiving critical and commercial success off his third studio album, Otis Blue, and was watching his singles cross over to the pop charts. KHJ-AM program director Ron Jacobs from 1965-1969 constantly programmed Redding and tracks from Stax two Redding numbers — “I’ve Been Loving You Too Long (To Stop Now)” and “Respect” — had already cracked the Pop Top 40. For Otis, a live album cut in 1966 at the famed Whisky in Hollywood was a very logical career move: His manager, Phil Walden, and record label Volt, a Stax subsidiary, were seeking to further Redding’s crossover potential and expand his audience. At the Whisky, The Otis Redding Revue and entourage, which included an emcee and a full 10-piece band (led by saxophonist Robert Holloway), coupled with three up-and-coming singers who were allowed one tune apiece before he entered the stage. “Otis Redding wasn’t just a voice,” reinforced singer/songwriter, trumpet player and brass arranger, Sarah Kramer. 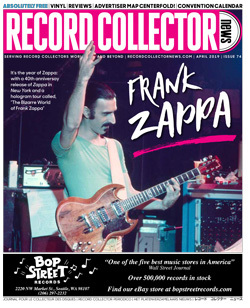 “He was a force, and led a collective of players as pioneers of a sound. Aside from the shift that was happening within society at that time, the political climate, the unifying rather than segregating … Otis was at the forefront of delivering honesty with enormous strength. It was omnipresent musical tastemaker and record producer Andrew Loog Oldham who initially telephoned Phil Walden to secure Otis Redding for his ’67 Monterey booking. “At Monterey Booker T & the MG’s came on and did a few numbers and then Otis Redding joined them and took the night,” remembered drummer and writer Paul Body about the Otis set he witnessed in 1967 at Monterey. “He brought Memphis to Monterey. He turned the festival grounds into a sweaty juke joint on a foggy night. I was standing up on someone’s car that was outside and we danced on the roof. Otis looked like a king dressed in an electric green Soul suit. He came on like a hurricane singing Sam Cooke’s ‘Shake’ at breakneck speed. It was a real electric moment. He looked like a damn fullback up there. He was as magnificent as a mountain. It looked like nothing could stop him. He could rock but when it came to that slow burn Southern style, no one was better. He was giving the love crowd a lesson in slow dancing. never shied away from their love and appreciation of Otis Redding. The band have recorded and played “That’s How Strong My Love Is,” “Pain In My Heart,” “I’ve Been Loving You Too Long” and on their 2005 Bigger Bang tour performed “Mr. Pitiful” at five concerts. The Otis Redding retail renaissance will increase in 2017 and beyond. The digital universe, online music newspapers and periodicals, terrestrial, satellite, oldies and college radio programmers, record labels, music supervisors as well as devotees of vinyl and DVDs all seem to be simultaneously discovering, re-visiting and investigating the 50 year contributions, vocal prowess and songwriting legacy of Otis Redding who died on December 10, 1967. He then taped Upbeat in Cleveland and visited Leo’s Casino on Saturday night and then on December 8th, Redding and four members of the Bar-Kays, his backing band, died when his private twin-engine Beechcraft airplane crashed on approach to Truax Field in the icy waters of Lake Monona, Wisconsin on their way to the Factory nightclub show three miles from the University of Wisconsin in Madison. Ben Cauley, the trumpeter, survived the accident. Johnnie Taylor were two of the pallbearers at Redding’s funeral at Macon City Auditorium in Macon, Georgia. James Brown, Wilson Pickett and Solomon Burke were among the 4,500 mourners. Jerry Wexler provided the eulogy as Booker T. Jones played the organ to the saddened congregation. “One night on December 10th of 1967 the Dirt Band had a radio interview at a club called the Magic Mushroom in Studio City hosted by Phil Proctor and Peter Bergman of the Firesign Theater for their Radio Free Oz program on KRLA.I had a blue, 1954 Ford two-door and had some room in the car for some riders. Jeff Hanna was in my front seat and Duane wanted to come along for the ride. “Otis’s tragic death in 1967 depressed me to no end,” confided filmmaker Andrew Solt. “What a horrific, massive loss. That voice stilled? Couldn’t be! Remember: Otis Redding was so popular in England that in 1967 he ended Elvis Presley’s eight-year reign as the world’s best vocalist on the annual Melody Maker reader’s poll. The compare for the concert and the entire Stax/Volt tour of Europe in 1967 was a radio deejay on Radio Caroline and BBC Radio 1 named Emperor Rosko, who was born Michael Joseph Pasternak in Los Angeles. The son of Hollywood movie producer Joe Pasternak. Rosko’s radio career was influenced by deejays Bob “Emperor” Hudson, Rosko Mercer, Nathaniel “Magnificent” Montague, Lord Tim Hudson and Wolfman Jack. “It’s one of the outstanding albums of all time,” Rosko told me in a 2015 interview, later utilized in my book, 1967 The Complete Rock Music History of the Summer of Love. “I got to be around Elvis Presley quite a bit, and Elvis’ people and I knew how that charisma thing worked. I saw Elvis in action, and when Elvis entered a room, everything stopped. Time just stopped. I always referred to him as someone turning on a bright light bulb. Very few people on this planet that have that, or had that and Otis Redding had that. I saw it. If he walked into a lobby at a hotel, everybody stopped and turned, ‘Oh my God. Who is that? That’s Otis Redding.’ That’s the way it was. Like a president walking in the room. “It wasn’t as big as Elvis, obviously. And one other person in my life had that same aura, and it was Roy Orbison. Roy definitely had that light bulb and he couldn’t go anywhere. He had that look, I guess, but he couldn’t go anywhere without being recognized and people just wanting to get to him. And, that’s the way Elvis was. Everyone wanted a piece of him because he was everybody’s buddy. That’s the way Elvis was. Elvis came off as everybody’s high school friend. And Otis came off as everybody’s street high school buddy. He just treated everybody he came in contact with respect in the way he treated his whole family with. “So, he was very driven. And I don’t think he had any intentions at all of ‘leaving this planet or full speed ahead. Let’s get in as much as we can,’” Cropper recollected. “Duck Dunn and I are both left-handed, born on the same day in the same hospital,” Wayne mentioned in a 2007 interview. “It was a real spiritual and astrological happening at Stax. Andrew Love is three days older than me and he and David Porter were born the same day. Booker is a musical genius. Otis always brought a great contribution to all the sessions he was on. He was educated. 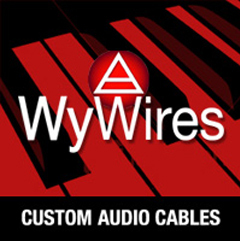 Steve Cropper invented a style of guitar where the little guitar parts were singular. He played licks that became part of the song. The horns were part of the song. Without us they would not have been the same. “Otis used a guitar to write songs and would use open key. So he could just bar it put a bar on his finger and play up the scale and chords. He could easily write with it. When I was with Otis he was on another energy track. Otis was like a 16-year old boy with a hard-on all the time. Because all he could think about was writing a song and getting into a studio. That was his life. Zelma and those kids and the farm and his music in that order I think. But outside of the farm he didn’t think of nothing but his career. 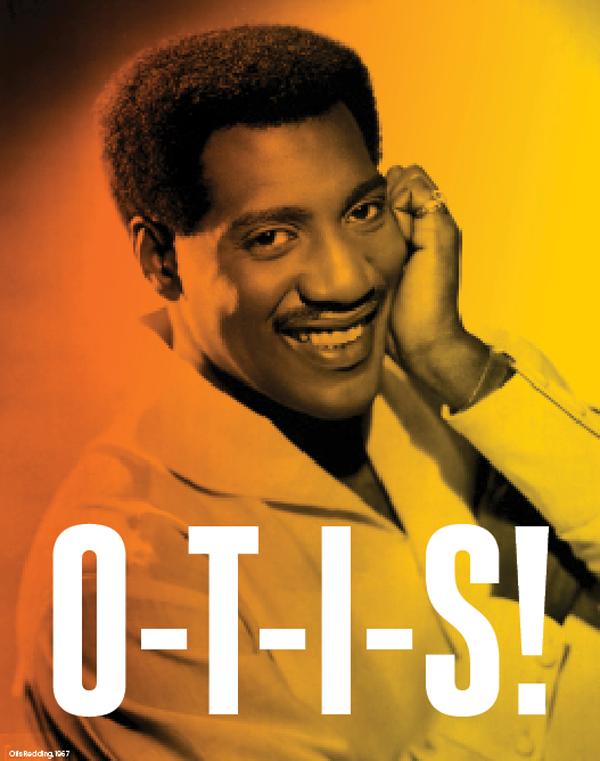 Otis did an amazing body of work in the six years he was recording,” summarized Jackson. Harvey Kubernik is the author of 12 books, including Leonard Cohen, Everybody Knows, and Neil Young, Heart of Gold. In April 2017, Sterling published Kubernik’s 1967 A Complete Rock Music History of the Summer of Love. Harvey Kubernik is currently writing and assembling his debut literary music anthology and a multi-voice narrative book on the Doors. Both are scheduled for publication last quarter 2017.